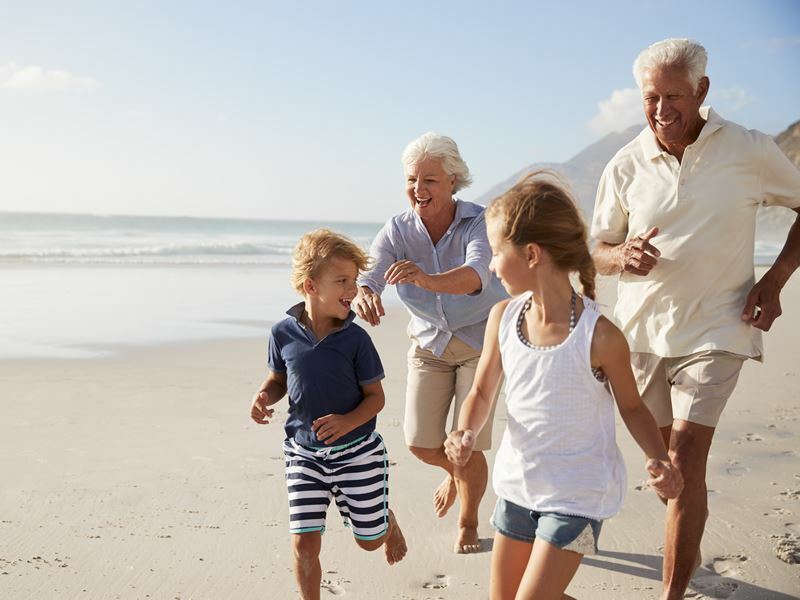 Given that family holidays are all about reconnecting with your brood and making lasting memories, it’s no surprise that adding multiple generations into the mix is one of the hottest new travel trends. And they’re not just restricted to grandparents, parents and kids - it could be any combination of aunts, uncles or cousins, of any age. All you need is to find somewhere that will meet everyone’s expectations; most crucially keeping the younger children entertained, the teens away from their screens, the grown-ups relaxed, and the seniors not feeling like they’re being dragged along as free babysitters. We’ve put together a selection of cracking ideas for multi-generational (or 3G) getaways, all of which can be booked by grown-ups seeking to spend time with their kids and parents - or doting grandparents looking to seriously spoil their offspring and grandchildren. 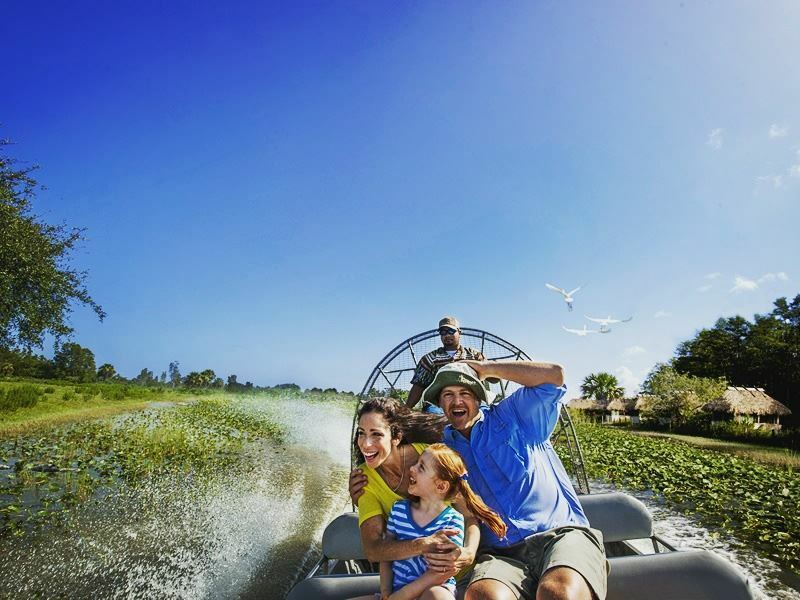 Fewer places on the planet excite the young and old like Florida, the aptly nicknamed Sunshine State that works hard to provide family fun on an epic scale (think big-ticket theme parks, mega resorts, and magical kingdoms where dreams really do come true). No matter what age you are, nothing beats its pleasure-driven playgrounds where the eye-popping rides and attractions are worth the insane queues and overpriced food. If you’re staying in Orlando, there’s no shortage of memory-making spots for thrillseekers, including Disney's Magic Kingdom for character parades, Disney’s Animal Kingdom for wildlife-spotting, Epcot for technology and science, and Universal’s Islands of Adventure for super heroes and magical creatures. Equally visit-worthy is SeaWorld for spectacular shows, Disney's Hollywood Studios for blockbuster-referencing experiences, Volcano Bay for watery wonders, and LEGOLAND Florida for huge amusement with tiny bricks. For those looking for something less “Mickey”, must-dos include spending the day at the Kennedy Space Center Visitor Complex, getting up-close with nature at the 1.5-million acre Everglades National Park, and visiting the sunny cities of Miami, Tampa, Naples, St. Petersburg, Fort Myers, Fort Lauderdale, Key West, and Clearwater. And it’s just as appealing on the accommodation front; from blow-the-budget luxury hotels to exclusive villas that tick the boxes for larger groups (these are also perfect if you want peace, privacy, and a pool of your own). The one place guaranteed to bridge the generation gap and maximise bonding time is the beach, especially if comes with swathes of glistening sand, bathtub-warm swimming waters, and places to stop for ice cream. For adventurous, active and culturally curious grandparents whose children and grandchildren are worth draining their bank account for, the teardrop-shaped island of St Lucia ups the ante with a unique mix of laid-back Caribbean charm and French finesse. And little beats Sugar Beach, A Viceroy Resort when it comes to catering to all ends of the generational spectrum. Complete with a drop-dead-gorgeous beachfront setting between the island’s iconic Pitons, it offers upscale wining and dining, a top-notch selection of watersports, a state-of-the-art gym, a dive centre, floodlit tennis courts, a cool-looking spa with treatments rooms in tree houses, babysitting services, and designer-led rooms with plenty of living space. Equally appealing is Barbados for its two fantastic coasts: the calm Caribbean with its turquoise-tinted waters and sparkling sands and the wild Atlantic with its rugged windward shores and excellent waves. One of the most standout stays here is Sugar Bay Barbados, not least for its glamorous south coast address (just 10 minutes from the capital, Bridgetown). Expect generous-size family rooms, wonderful à la carte restaurants, two outdoor pools, a fitness centre and spa, and supervised kids clubs (including a clubhouse for harder-to-please teens). Few things are more quintessentially American than the cowboy, so it’s easy to see why the larger-than-life state of Texas fits the bill for the old and the young-at-heart to indulge any Wild West fantasies. 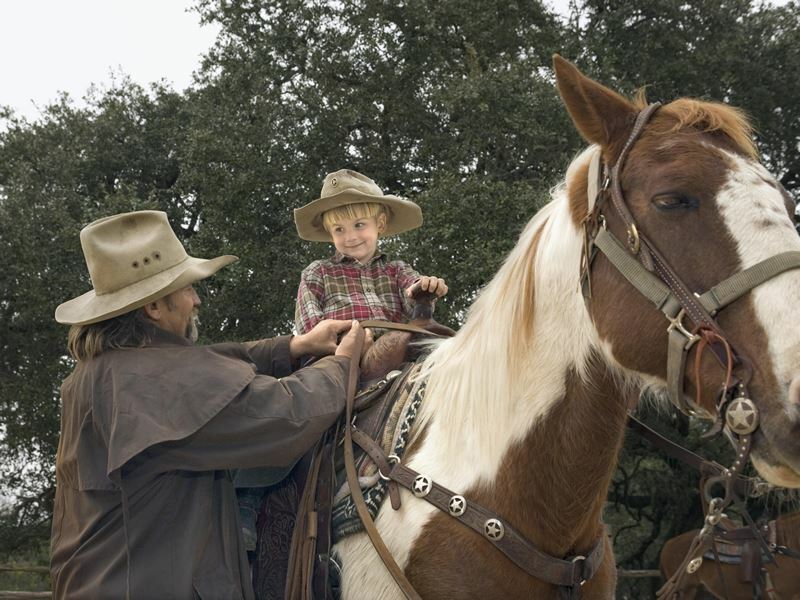 If you want to turn your good holiday into a great one, the 10-day Saddle Up to Texas - Family Self-Drive is the perfect pick; mostly for its three-night stay at the 725-acre working Dixie Dude Ranch in Bandera - the so-called Cowboy Capital of the World located in Texas Hill Country. Not only will you get to slow down the pace in the breathtaking countryside, but there’s also heaps of have-a-go outdoors activities on offer: horseback riding, guided hiking, fishing, old-fashioned hayrides, bonfire singalongs, and cowboy-style breakfasts out on the range with enthusiastic staff who are happy to share their knowledge of the landscape. Further thrills include touring the legendary AT&T stadium (home of the NFL Dallas Cowboys), enjoying a rodeo and cattle drive in the Fort Worth Stockyards National Historic District, taking a river cruise along San Antonio’s River Walk, visiting the profoundly historic Alamo Mission, and hitting the Gulf Coast beaches of Corpus Christi. You can also learn about astronauts, moon rocks, real-life explorations, and iconic spacecraft such as Gemini V, Faith 7 and Apollo 17 at the Houston Space Center. Best of all, the price includes return transatlantic flights, economy size car hire rental with fully comprehensive insurance, accommodation, and Texan-size meals. Given that nothing is more exciting for children than seeing their favourite animal in its natural habitat, it’s easy to see why wildlife holidays hold such appeal. Not only do they introduce little ones to the joys of nature at an early age, but they also mean spending time outdoors in wild landscapes filled with creatures big and small. 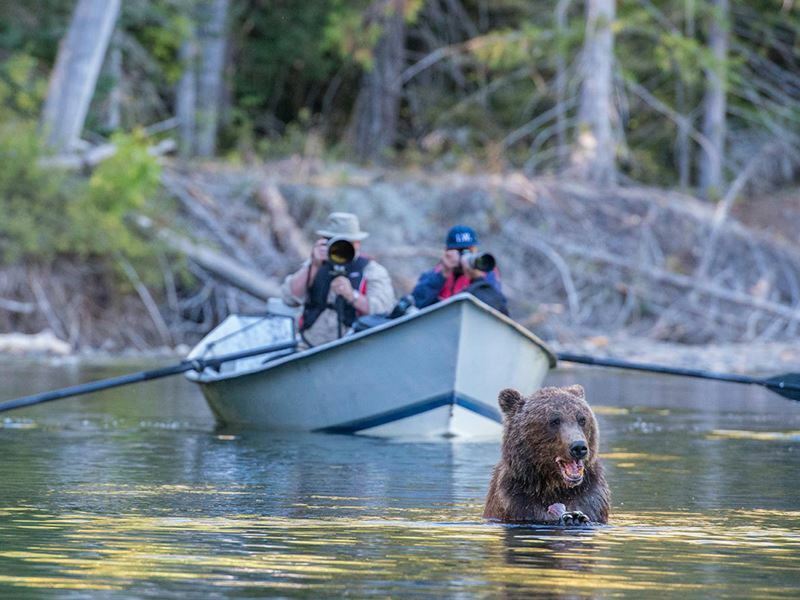 Independent-minded folk can expect animal sightings galore on the 12-night Experience BC - Wilderness & Wildlife - an itinerary-driven adventure that brings you thrillingly close to British Columbia’s grizzly bears, wolves, river otters, cougars, and birds of prey such as bald and golden eagles. Complete with car hire, you’ll travel into BC’s interior to marvel at mountains, grasslands, rivers and lakes, enjoy gentle hikes, and benefit from exclusive access to viewing platforms. Highlights include a grizzly bear safari at the award-winning Tweedsmuire Park Lodge in the Great Bear Rainforest, horseriding and fly-fishing at the boutique-style Echo Valley Ranch in the Cariboo Mountains, and biking and kayaking around the wild peaks of Whistler. Alternatively, the eight-day Galapagos Family Holiday is an escorted tour that showcases the best of this unique archipelago. The best bits include spotting sea lions, giant tortoises and exotic birds, snorkelling with marine life, relaxing on black-sand beaches, and learning about how this remote place provided inspiration for Charles Darwin’s theory of evolution. Please note that this tour is suitable for children aged five or older. City breaks aren’t just for grown-ups - and many take on a special sparkle when seen through the eyes of a child. A good chunk of America’s most famous heritage cities are dotted along its East Coast and fewer are as interesting as Boston for learning about the nation’s past. Must-dos include walking the Freedom Trail, exploring Beacon Hill, visiting the Boston Children's Museum, taking a walking tour of Harvard University, island-hopping from Boston Harbour, and cheering on the Boston Red Sox at Fenway Park (the nation’s oldest standing baseball stadium). For more history matched with fun, head south to Philadelphia for charming landmark sites (Liberty Bell Centre, Independence National Historic Park, Reading Terminal Market, Rittenhouse Square, Citizens Bank Park) as well as the kid-approved Smith Memorial Playground & Playhouse, Philadelphia Magic Garden, Philadelphia Zoo, and Eastern State Penitentiary. 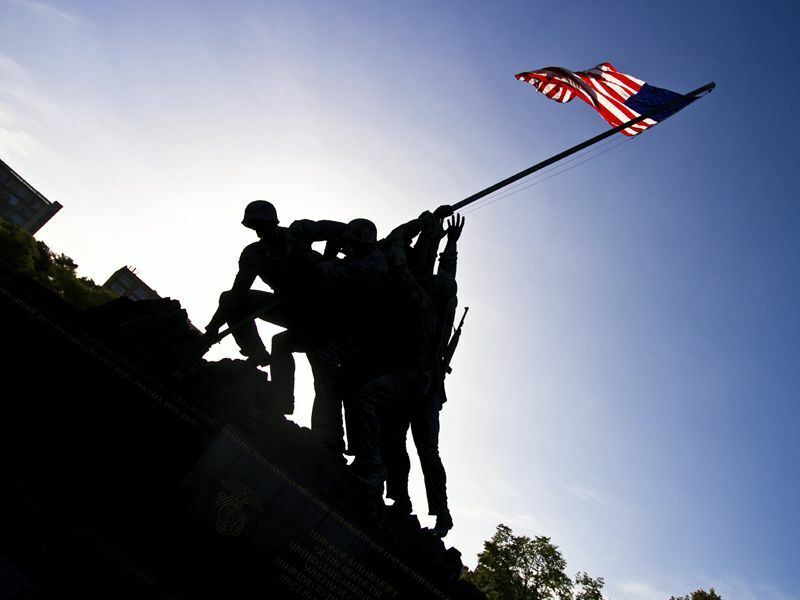 Equally cherished by families of all ages is Washington DC for its wealth of monuments, memorials, and hands-on museums (two of the finest are the International Spy Museum for uncovering the secrets of espionage and The Newseum for playing at being an NBC television news reporter). Further urban thrills can be found on the 15-night Self-Drive American Heritage - New York to Miami - an itinerary-led road trip that brings history to life in the buzzy cities of New York, Washington DC, Charleston, Sarasota, St. Augustine, Savannah, and Miami. 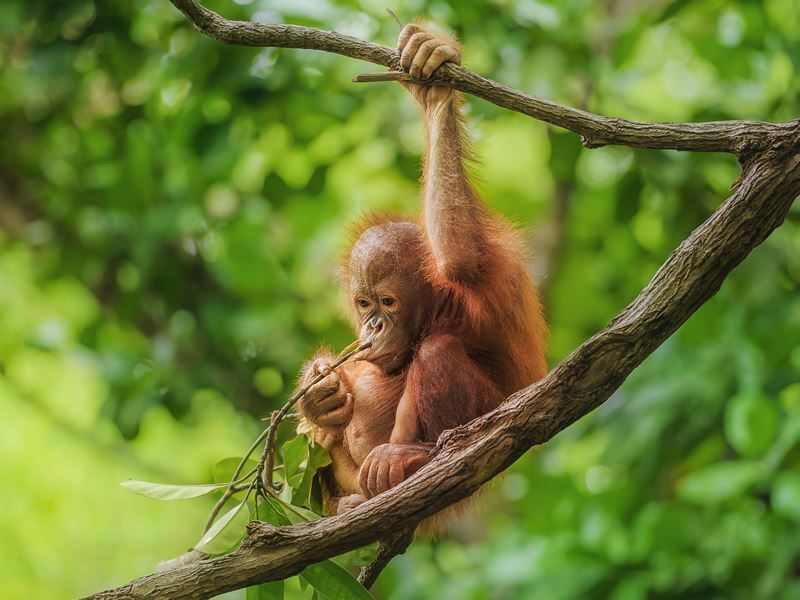 While your family doesn’t need to be well-versed in jungle survival hacks to enjoy the treasures of Borneo, holidays in the third-largest island in the world (and the largest in Asia) tend to be more popular with adventurous souls. And there’s no end of intrepid activity to be undertaken on the Borneo Experience, a seven-night adventure where one of the highlights is catching a glimpse of auburn-haired orangutans at the Sepilok Orangutan Rehabilitation Centre - the world-famous sanctuary in Malaysia’s Sabah District where orphaned and injured orangutans are rehabilitated before being returned to the forest. The accommodation’s not too shabby either; at Shangri-La's Tanjung Aru Resort - the most luxurious resort in Kota Kinabalu thanks to its huge swimming pool, private beach, elegant gardens, complimentary kids’ club, water-play park, superb restaurants, sunset-viewing cocktail bars, and heavenly spa set on its own tiny island (it connects to the resort by a walkway). You’ll also get to visit to the Bornean Sun Bear Conservation Centre where rescued sun bears live in a three-hectare forest sanctuary, spend time at the Labuk Bay Proboscis Monkey Sanctuary, and while away the hours at sparkling South China Sea gems such as Tanjung Aru Beach and Sunset Beach. Island hopping excursions, speedboat trips, snorkelling and diving can be arranged (extra charges apply). There’s nothing like the 13-night Inca Trail Family Holiday with Teenagers for active adolescents (somehow parents and grandparents become a lot less embarrassing when they’re paying for a jaunt in one of the world’s greatest adventure playgrounds). Designed as a small group guided tour, this epic holiday will not only give teens great GCSE or A-Level Geography fodder, but it will also teach life skills such as independence and stamina. Highlights include spending the night at an Andean homestay in the village of Chinchero, camping and cycling in the Sacred Valley, and exploring the historic cities of Lima and Cusco. 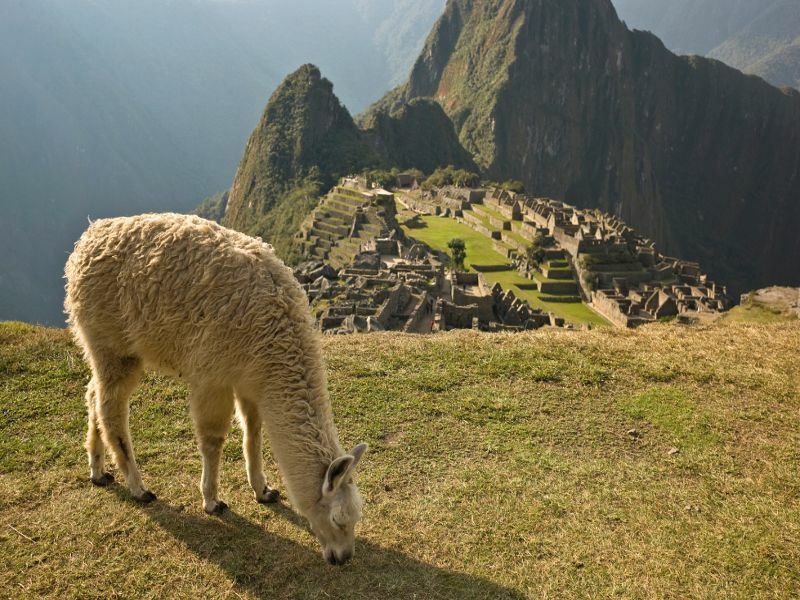 But the real draw is hitting the world-famous Inca Trail - a four-day, 27-mile trek that runs through to Machu Picchu, the magnificent 550-year-old Incan citadel high in the forest-clad Andes Mountains at an altitude of 7,972- feet above sea level. Complete with an experienced guide, this iconic route includes stopping at archaeological sites such as Huillca, Raccay and Llactapata, admiring the Veronica Peak, hiking through the valley to Wayllabamba (the last place on the Inca Trail that was inhabited), and tackling the steep trail to Warmiwanusca (also known as Dead Woman’s Pass). Additionally, there’s international flights and transfers, accommodation (eight nights in a hotel, three nights of camping, and one night in a homestay), daily breakfasts, selected lunches and dinners, and heaps of exciting (and teen-approved) activities and attractions. Adventure takes centre stage in Thailand, the so-called Land of Smiles that really does have something for everyone: spirited cities, picture-postcard beaches, atmospheric jungles, and awe-inspiring cultural sites. If you and your brood fancy something a little offbeat, the 12-night Elephant Hills Experience & Thai Beach Multi Centre offers the perfect balance of cultural and coastal fun. Not only are you assured ample lazy sunbathing time in both Khao Lak and Phuket, but you’ll also get to stay at Elephant Hills - the luxury tented camp in Khao Sok National Park (it has scooped the Tourism Authority of Thailand’s prestigious Green Excellence Awards for Animal Welfare every year since 2014). 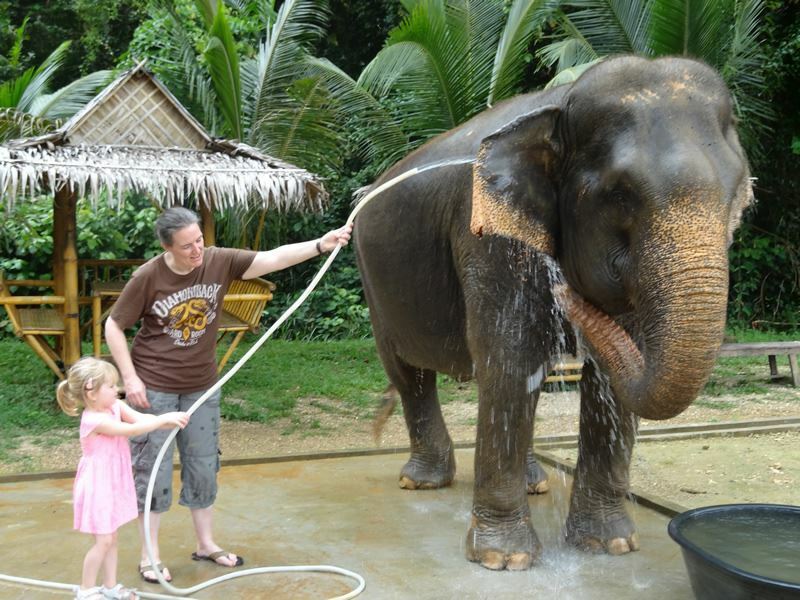 As the name suggests, there’s a slew of elephant encounters on offer to delight young and old (bathing, feeding, scrubbing with coconut husks, and learning about these majestic creatures from their mahouts). If, however, you’d be happier with blissful beachlife, a seven-night stay at The Sands Khao Lak by Katathani on the soft sands of Nang Thong Beach tempts with uninterrupted views of the Andaman Sea. The facilities alone are worth the long-haul flight; think nine swimming pools, a 200-metre-long private swathe of sand, stylish wining and dining choices, and luxurious al fresco spa treatments. There’s also a wealth of fun attractions that bring families of all ages together, including fun water slides, yoga and Thai boxing sessions, tennis, beach volleyball, and cookery classes. There’s nowhere quite like Japan for a mind-boggling mix of the traditional (Shinto shrines, Buddhist temples, tea ceremonies, geishas, cherry blossoms, elaborate gardens and fairytale-like castles) with the futuristic (fashion, artworks, bullet trains, electronics, and LED-illuminated robot restaurants). It’s also one of those eclectic places that offers a vast amount of contrasting experiences in a single day; for example, you could be wowed by state-of-the-art museums, glittering skyscrapers, hypnotic gaming centres and gleaming shopping malls in the morning and visiting one of the country’s peaceful religious sites in the afternoon. 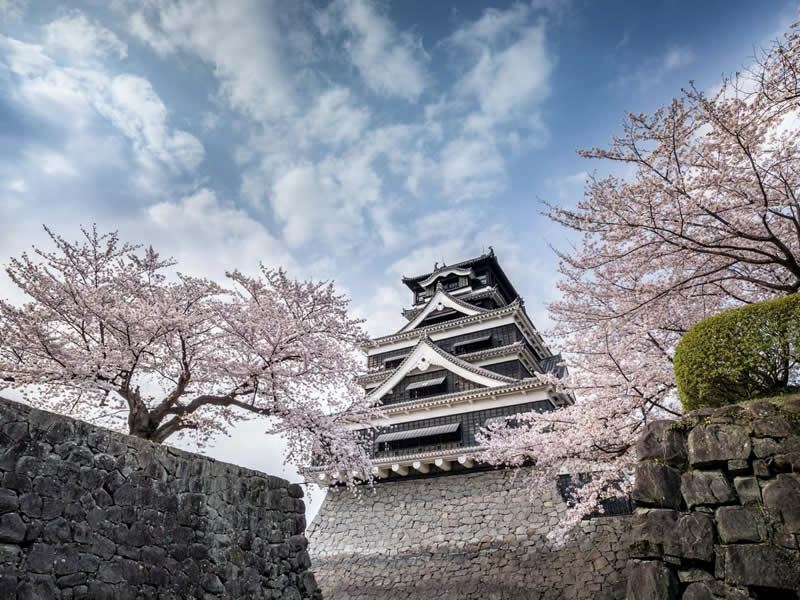 And while it’s impossible to see and do everything in one trip, the 11-night Japan Family Holiday does a stellar job of creating a city and country itinerary that starts in Tokyo and continues to Hakone and Hiroshima before finishing in Kyoto. Highlights include learning the ancient art of calligraphy, feasting on fresh sushi, enjoying a soak in an onsen (hot spring bath), taking a Tokyo Bay boat cruise and Hozu River ride, spending the night on a tatami mat, walking through the bamboo forests, and visiting a monkey sanctuary. There’s also international flights, airport transfers, tours with local English-speaking guides in air-conditioned vehicles, and a chance to experience varying forms of transport (boats, bicycles, high-speed trains, and cable cars). Please note that there’s quite a bit of walking involved, so you'll need a good level of fitness (and comfortable shoes).